All Foundation Programme and Professional Programme students are encouraged to attend this briefing session. 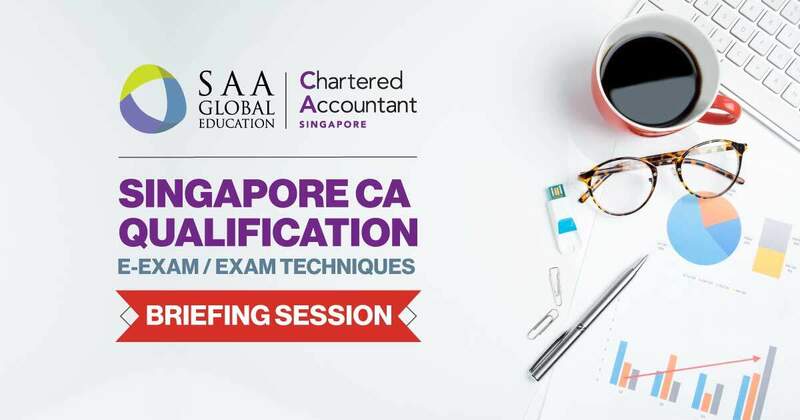 The session conducted by Singapore Accountancy Commision (SAC) will cover both e-exam and exam technique relevant for the coming June 2018 examination. All the PP candidates will sit for e-exam in June 18; and all FP candidates will take e-exam in Dec 18. Limited seats available per session so please reserve your seats today! Strictly No walk in is allowed.